Ever wanted to know how to own and run a gas station? 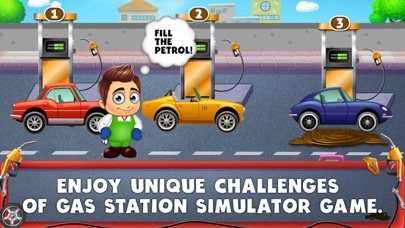 Enjoy the unique challenges of gas station simulator game. 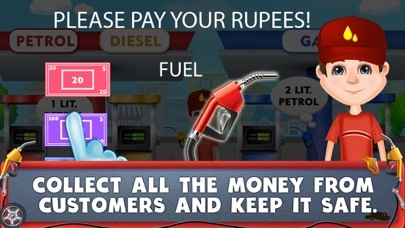 Serve a wide variety of different vehicles at the Service Station! Clean your car through the Car Wash. Or just pop into the store to take a break! This is a game that lets you explore the real Gas Station. Get pumped! 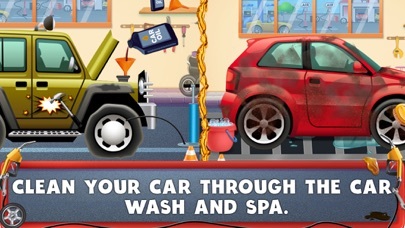 Car Wash: Get ready for a beautiful and magical car wash experience! Clean the customer's car through the Car Wash and Spa. First clear it from mud with water; then foam it with sponge; after washing the foam you can dry it. At the end complete the duty by polishing it. Clean up those muddy, messy and dirty rusty trucks. Make sure you reach the daily goals and grow your gas station bigger Keep your customers happy and serve them as soon as possible! Collect all the money from customers and keep it safe. Hurry to the cash register, because the customers might get out without paying! Hungry? Buy some snacks and drinks at the Shop! This is a really exciting game with many levels. Park car precisely at city petrol pump for re-fueling. Use service station if needed. Try your hand at all kinds of vehicles including cars, trucks and busses, all with their own unique handling and driving challenges. 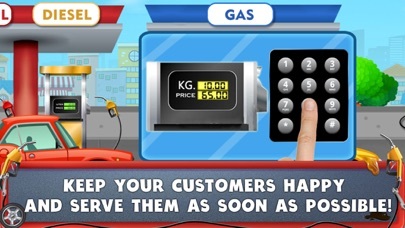 Drag customers to the requested gas pump and help them fill up their tanks as you offer other services. 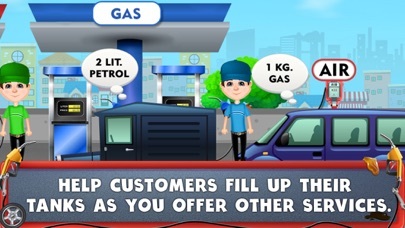 Aim is to earn enough money to develop a flourishing business with the Gas Station. Have fun!